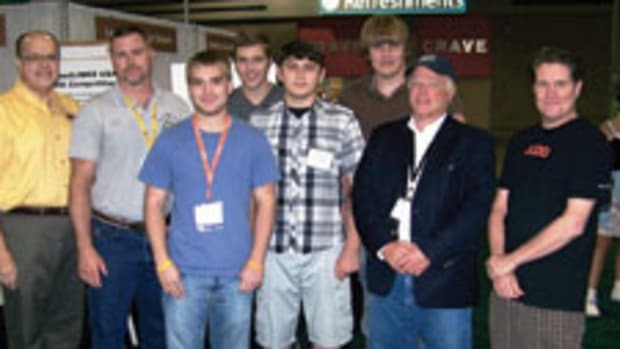 WoodLINKS USA announced the winner of the WoodLINKS USA Exceptional Student Scholarship for students actively pursuing a post-secondary woodworking technology area of study. Jonathan Hamilton is the scholarship recipient. 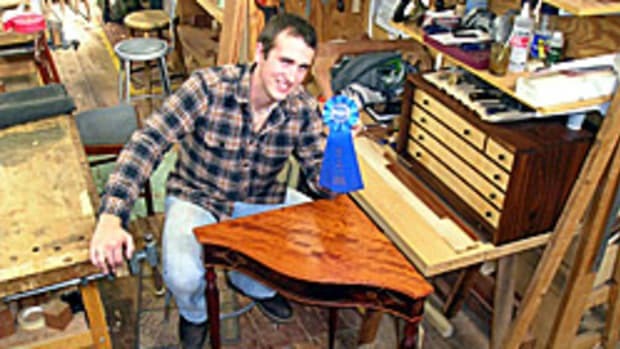 He attended the Dale Jackson Career Center in Lewisville, Texas, under the guidance of WoodLINKS USA teacher Joe Davis. 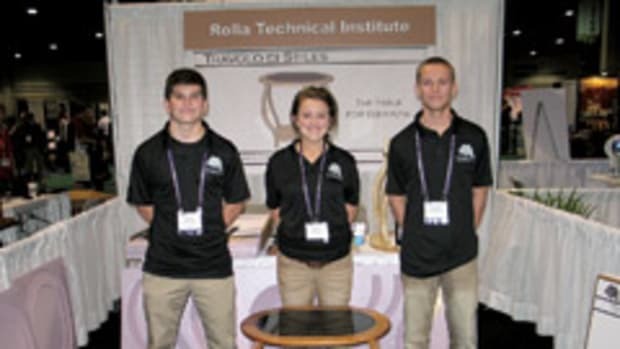 This one-year $500 tuition scholarship is available to high school seniors planning to attend an accredited technical school, college or university in the U.S. and whose high school industrial technology program is currently an active WoodLINKS USA site in good standing.